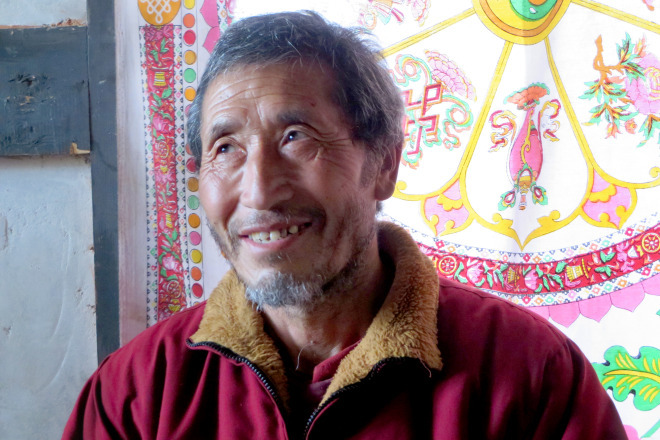 Lama Tshetrim Jamtsho – the only child from a farming family in the remote Tang Valley of central Bhutan, the sacred place where revered Guru Rinpoche meditated in the 8th Century. in 1991, and also Lama Talung Tsete Tulku, who currently resides in Shimla, India. is a “Kidu” (grant) from His Majesty, the present 5th King.